We are Neet and Wendy and we would like to welcome you to our fortnightly challenge, ‘Artful Times’, where we are offering a variety of challenges to inspire you to create in whichever style or medium of crafting you enjoy. You never know, we might even inspire you to create something out of your comfort zone and try out something new. Yes like all challenge sites we have rules and guidelines. We hope you will read and follow them, we have Oyster Stamps as our sponsor, and of course, a winner and runner up will be chosen each month. We may also have the occasional guest designer. 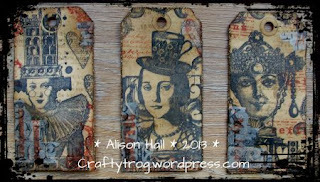 We are so glad you took supplies away with you Alison - some beautiful work here to tempt us all to buy those images. so reminscant of the leaves that fell in my garden in true colours - and so tastefully produced. So ladies, I need your email addresses to send you your blinkies for display on your blogs so please get in touch with me. 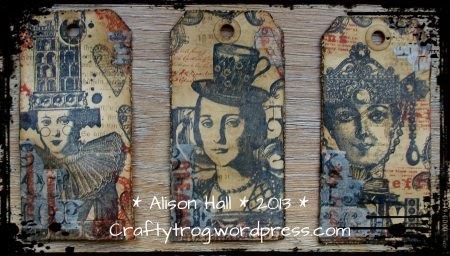 Congratulations to two very worthy winners! Ooh! Thanks for picking me! 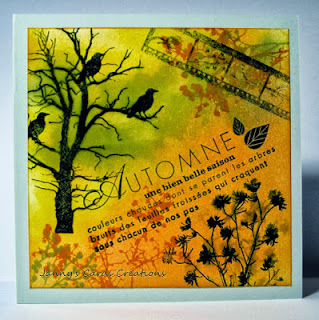 And congratulations to Janny too, for her beautiful Autumn card.